When a surgeon is board certified by the American Board of Plastic Surgery, patients can rest assured that they will be receiving the highest level of care available. 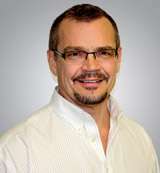 Dr. Hunsaker is well known for his work in plastic and reconstructive surgery. He has won many awards for his work at UM Jackson’s Plastic Surgery and The University of North Carolina. He is able to further hone his skills by maintaining involvement in several organizations, such as the American Society of Plastic and Reconstructive Surgeons, and the American Cleft Palate/ Craniofacial Association. 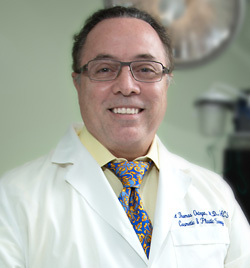 Dr. Ortega has worked in the field for more than 25 years, and is well known for his caring bedside manner. He worked at a children’s hospital, in an emergency room, and with Lincoln Medical in New York before settling in with CG Cosmetic Surgery in South Florida. 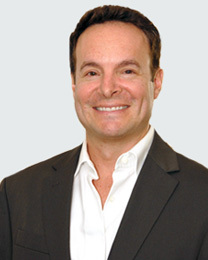 Dr. Fisher’s extensive educational resume has made him an ideal addition to CG Cosmetic Surgery and a well sought out plastic surgeon in the Miami area. He studied at Harvard University, University of Miami/Jackson, Memorial Hospital in Miami, and Baylor College of Medicine in Houston, Texas. He has received several awards recognizing his skills as a top surgeon. 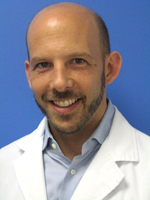 Dr. Freiman graduated from Yeshiva University in New York and became the Chief Resident at the North Shore Long Island Jewish Health System. He was able to perfect his skills as a plastic surgeon during his eight years in surgical training.